After two decades of building, the region’s agricultural technology cluster is poised to take off. A Washington, D.C.-based nonprofit suggests it already is a global leader and a national example for other metro areas trying to establish economic growth strategies. Listen to Maria's story here. Two years ago BioSTL set out to put St. Louis on Israel’s radar. 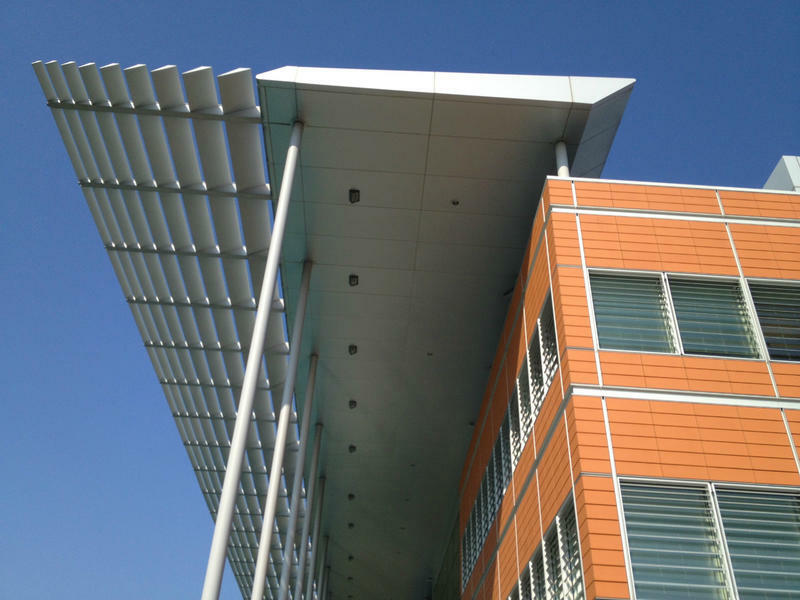 The non-profit, founded in 2001, helped develop the support system for St. Louis bioscience startups. Then, a few years ago, president and CEO Donn Rubin started hearing that Israeli startups were expanding into other U.S. cities. St. Louis has the highest concentration of plant scientists in the world. But the places where they conduct their experiments aren't necessarily the most inviting. 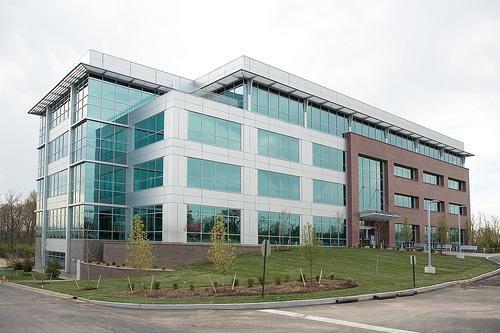 To attract more biotech industries and talent to the area, St. Louis County officials want to remake the areas where researchers work, especially in Creve Coeur, home to Monsanto and many promising startup companies. That's the idea behind a proposed plant science innovation district that would connect the Danforth Science Center, BRDG Park, the Helix Center Biotech Incubator and Monsanto. The effort also aims to solidify St. Louis' reputation as a plant-science hub. But detailed plans for the area likely won't come until the end of the year. KWS, a German agricultural company, is opening a research center at BRDG Park in the Donald Danforth Plant Science Center’s campus. 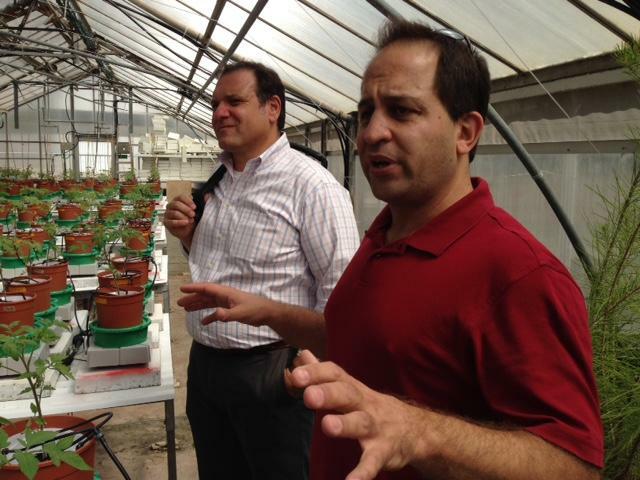 The company, which specializes in plant breeding, has 4,800 employees in 70 countries. 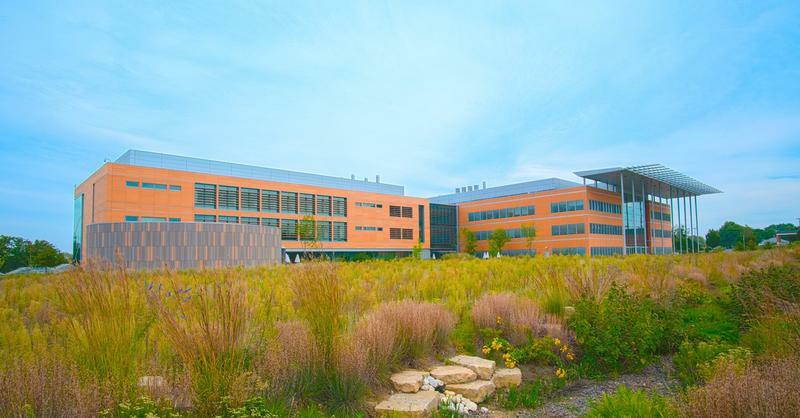 The new facility will be its first molecular plant research space in North America, hiring 25 positions in the first year and another 75 in following years. This article first appeared in the St. Louis Beacon: When Jane Hill came to the Danforth Plant Science Center for the first time last month, she was impressed by what she saw. That's good, considering the distance she traveled. Hill is the chief executive officer for CropLogic, a New Zealand-based company that provides online crop management services for potato farmers. She was in St. Louis for the Ag Innovation Showcase, which has become a major event for the plant sciences industry. This article first appeared in the St. Louis Beacon: Tom Laurita had options when picking out a location for his company. This article originally appeared in the St. Louis Beacon: St. Louis has become a hub for agricultural sciences and commercialization but still lags in capital formation. That was the sentiment expressed by attendees at the Ag Innovation Showcase held at the Donald Danforth Plant Science Center this week during a series of breakfast interviews by the Beacon. This article first appeared in the St. Louis Beacon, Aug. 9, 2011 - Gov. Jay Nixon said Tuesday that the same kinds of economic incentives that will help bring up to 80 jobs to the Danforth Plant Science Center in Creve Coeur can be used to attract other employment to Missouri as well. And he said next month's special session of the legislature will be devoted to the kinds of targeted investment and fiscal discipline that will help make that plan a reality. This article first appeared in the St. Louis Beacon: September 26, 2008 - This Sunday, Sept. 28, the Donald Danforth Plant Science Center celebrated its 10th birthday with tours, games, science demonstrations, music and, of course, cake. Opening the greenhouses to the community, the center's employees invited everyone to explore the center and see the progress made toward achieving its mission -- to improve the human condition through plant science.